Even the most exciting jobs in the world have their boring aspects. (Athletes have to run drills. Brain surgeons have to do paperwork. Etc.) 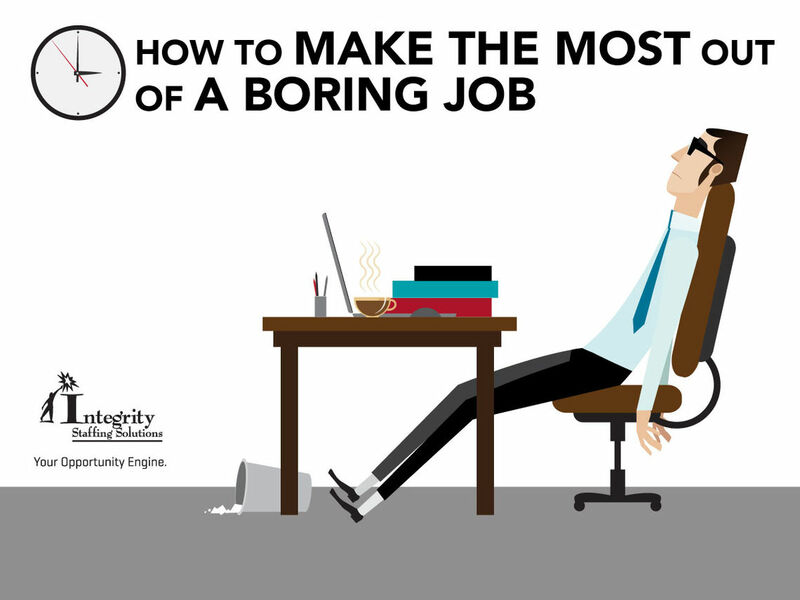 But what if your job is totally boring every minute of every day? The easy answer would be to quit and look for a more interesting job. But if that's not an option right now, here are some things you can do to make that job at least somewhat more bearable. 1. Imagine how this job will look on your resume. At some point you will add this position to your resume. What skills or experience will you highlight that could help you take the next step toward your career goal? 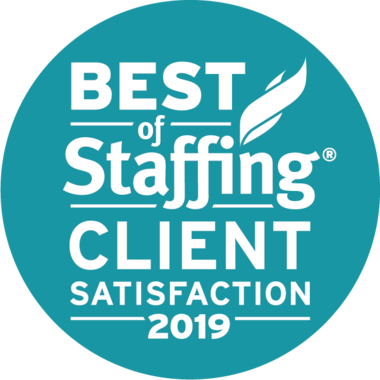 Whatever they are, whether it's customer service, productivity rate or team support, find ways to achieve recognition in those areas from your current employer. Look around, both inside and outside your department, to see if there are ways you could help out co-workers. Ask your supervisor if you could take on tasks or projects not part of your normal duties. Why does it work? You're breaking free of your everyday routine. Plus, showing initiative in learning new skills might pave the way for a promotion. The co-workers around you are not just fellow drones stuck in the machine. They represent an endless array of stories to learn about, hopes and problems to share, and boredom-banishing ideas to brainstorm. Why does it work? Building workplace relationships can be like going to a different movie every day. Added benefit: you'll work better together as a team (as long as the chats don't turn into time-wasting, which will get the boss in your case). So you see, even the most boring job can be made interesting, and even more important, profitable — both in the present and the future. You just have to use it, instead of letting it use you.